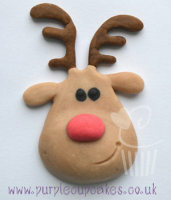 Just for Christmas! 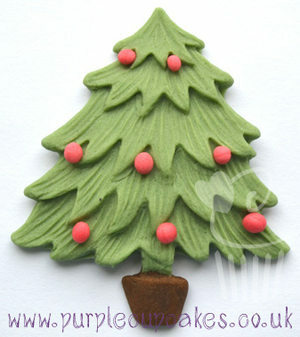 Christmas Tree. 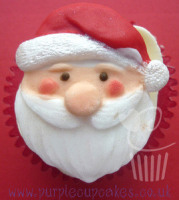 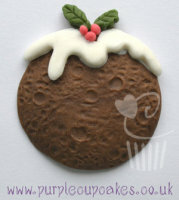 For decorating your Christmas Cupcakes, Christmas Cake and making seasonal cupcake toppers. 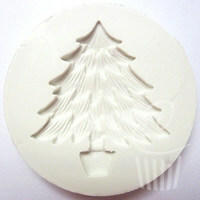 The finished tree will measure approx: 45mm at the widest point and is 50mm tall.